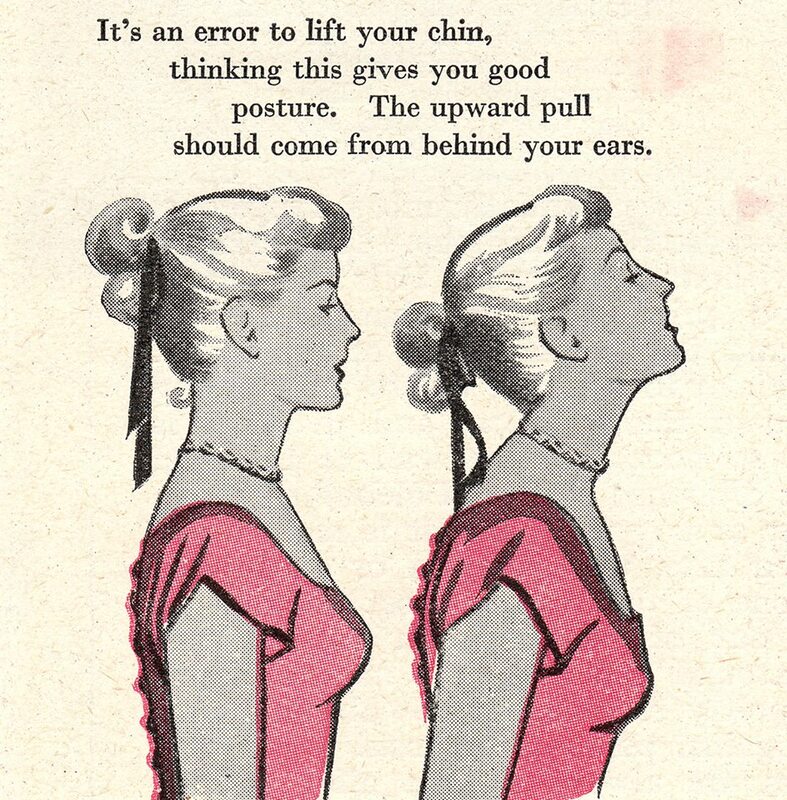 Having good posture gets you feeling and looking good instantly! Imagining an upward pull from behind your ears can help guide you to the right position. Shapewear is also known for supporting good posture by helping you straighten your spine.